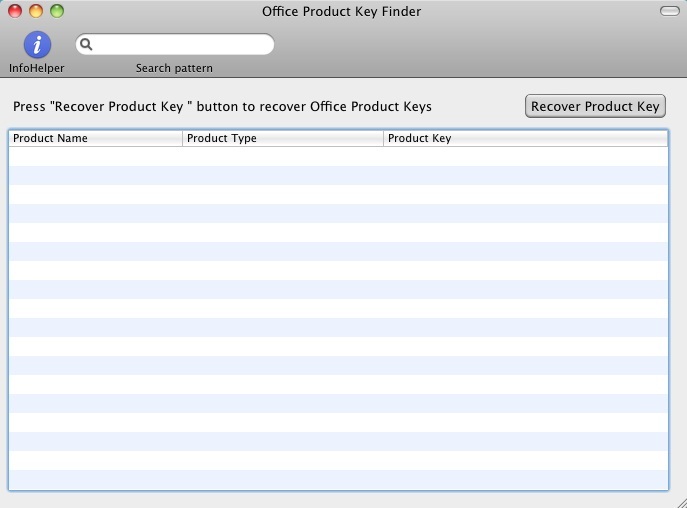 Office Product Key Finder is product key recovery software for Microsoft Office 2008 for MAC and Microsoft Office 2004 for MAC. The software allows to recover and find microsoft office 25 character product key for Microsoft Office for MAC. In order to install or reinstall Microsoft Office you must have access to Microsoft Office product key ( serial number, CD Key). TrayDay: today`s date at a glance, in the Windows tray, with handy popup calendar. Can show week numbers to ISO (or your own) standard. A double-click types the date in the format of your choice. Julian Day and Internet Time features.